Work effectively with the reassurance of safeguarding your laptop while performing any task with the power of this HP 6710B battery. 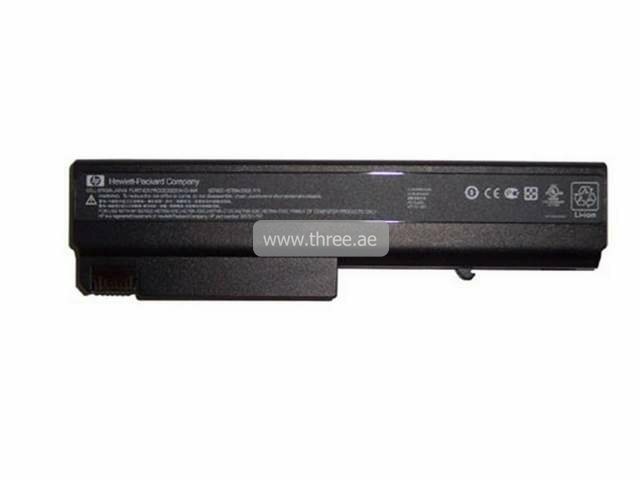 This HP Compaq 6710b battery meets HP’s rechargeable power charge requirements to deliver laptop usage that is safe for your HP Compaq 6710b battery, that way you can protect your HP 6710b battery while powering your laptop. This battery can last up to 4 hours without a charger.